It’s slimmer and lighter than before, the display is sharper and more pixel dense, and the reader now lacks physical page turn buttons and a MicroSD card slot. This distilled approach makes the Nook look more like the competition, namely the Kindle Paperwhite and the Kobo Aura, thus making it feel like a “me too” device instead of an innovative one. 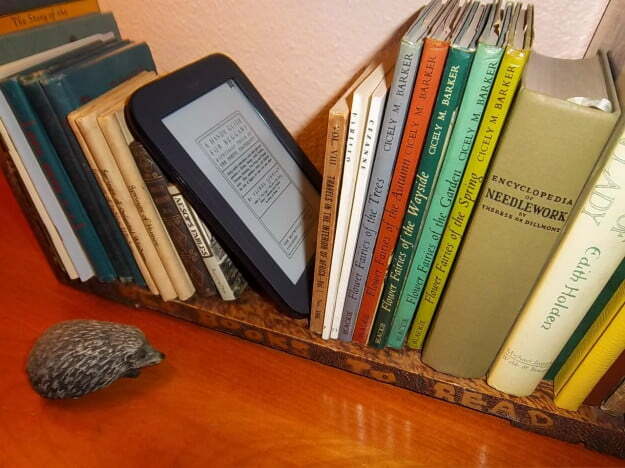 Should you stick with your Nook Simple Touch or spring for the new hotness? 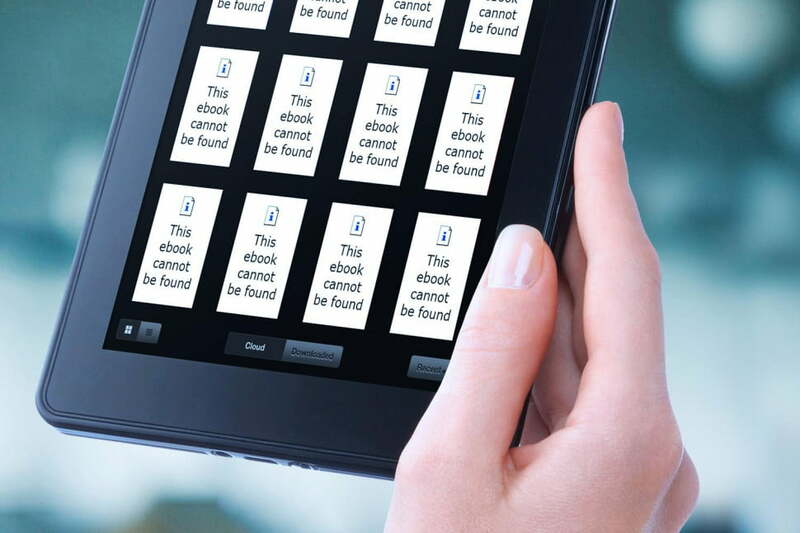 This week, ebook lovers got yet another reminder of why DRM (Digital Rights Management) is terrible for ebooks. While attending a library conference in Singapore, Jim O’Donnell lost access to the titles in his Google Play Books app. Apparently, the app detected that he was in a country where Google Books aren’t available and subsequently denied him access to his books. Stories like this crop up every now and then, each time highlighting some crazy ebook restriction or policy that most people aren’t even aware of. The way things are set up, you kind of need to protect the digital books you buy from the companies that sell them. There are a growing number of ways and reasons why Amazon, Google, or a book publisher might strip you of your digital library. The best way to protect yourself is to break the DRM on your ebooks for the purpose of keeping a local, personal backup. So why is it so hard to borrow an e-book? It’s because none of the companies involved are working together. The e-reader makers, library lending software developers, and the publishers are all working at odds and it’s us who suffer. E-book library lending is broken.